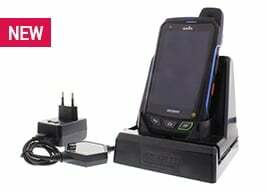 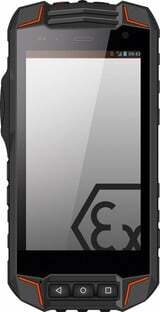 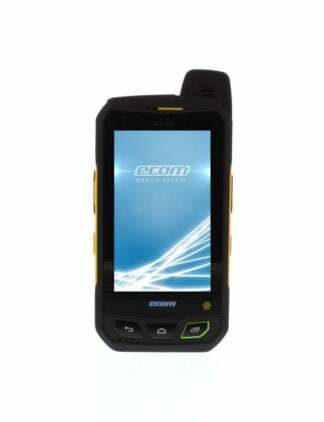 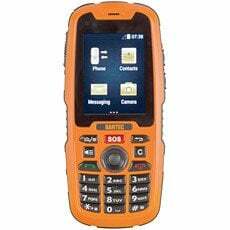 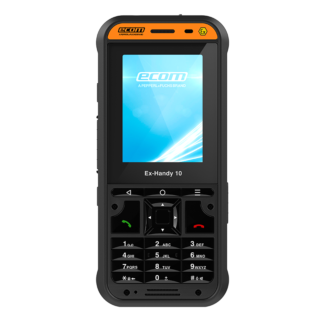 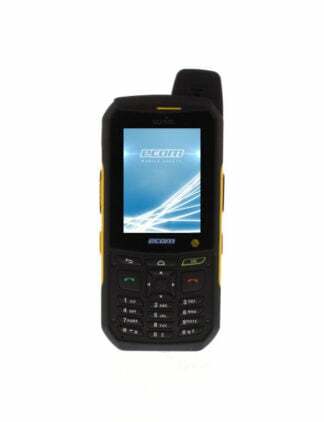 Intrinsically Safe Cell Phone’s are specifically designed and engineered for Hazardous Area environments. 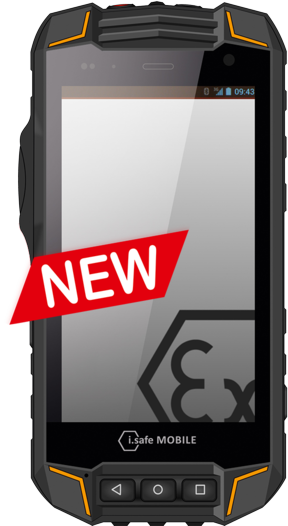 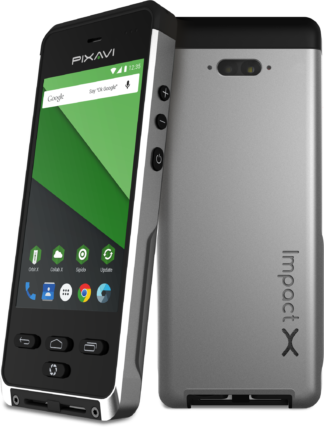 Cell phones or “smartphones” in Explosion Proof areas will specifically be marked with certifications such as ATEX Zone 1, ATEX Zone 2, Class 1 Divison 1, Class 1 Division 2, IECEx and more. Just because the Cell Phone is Intrinsically Safe does not mean it produces low-quality calls, pictures, video or the core technology is behind the times. 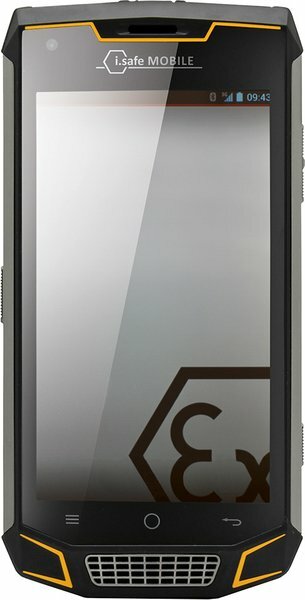 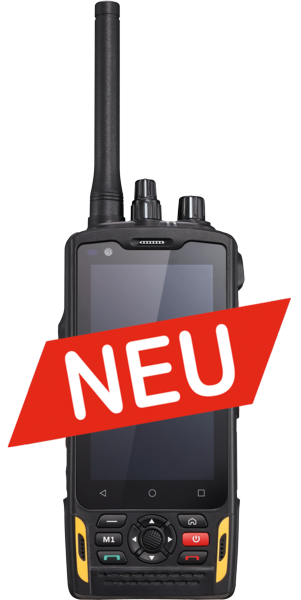 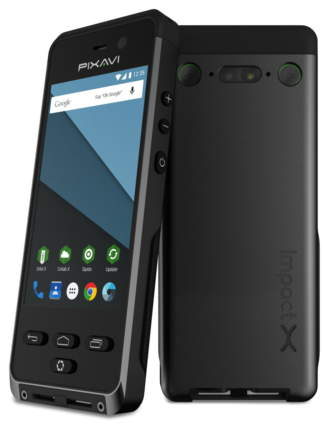 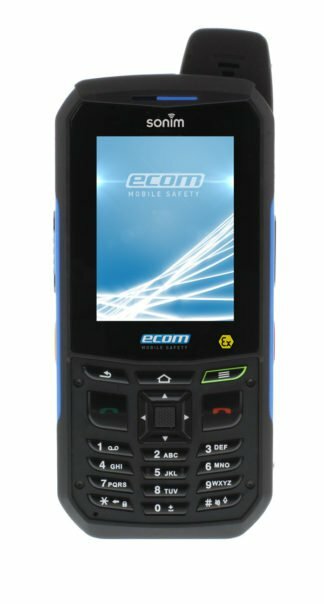 Click below to dive deeper into our Intrinsically Safe Cell Phones by ECOM, iSafe, Bartec and more. 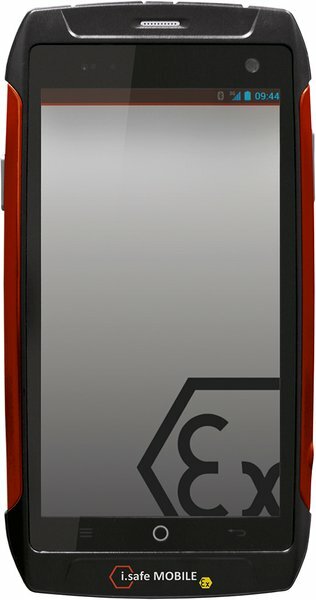 For example, a dedicated wearable Intrinsically Safe camera would be a better solution for someone in a tight space or requiring both hands to be free while simultaneously having a remote video conference with their team. 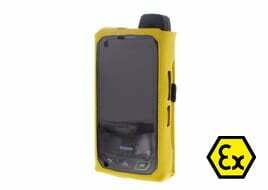 All these Hazardous Area challenges can be solved with the wide range of products at the Intrinsically Safe Store.